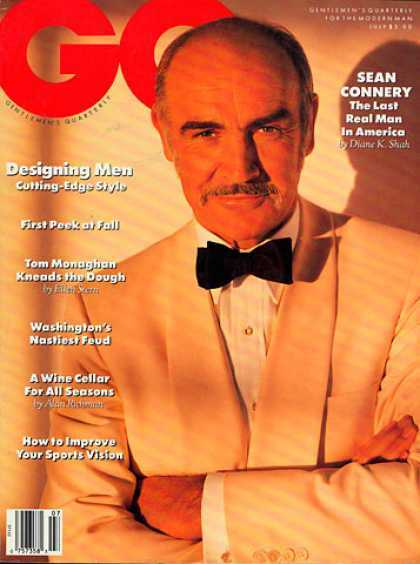 Two years ago, I broke down the great off-white dinner jacket worn by Sean Connery in Goldfinger. 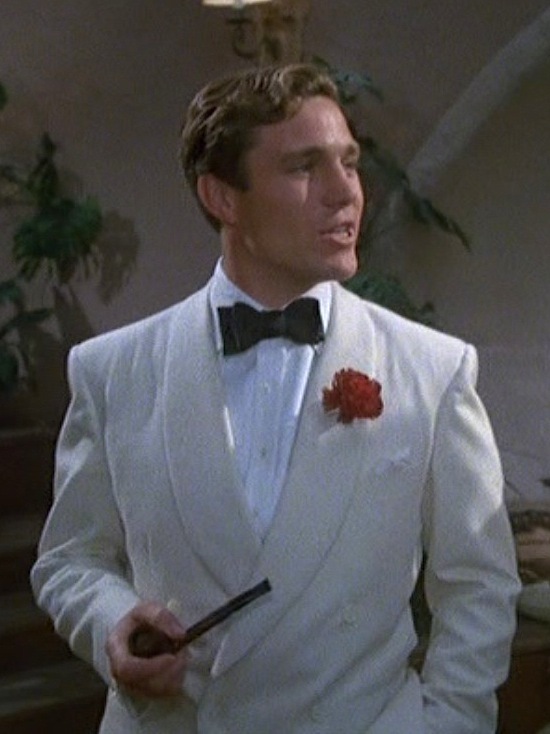 For your end-of-summer fancy soiree (which I assume you’re hosting), the white or off-white dinner jacket should always be an option. 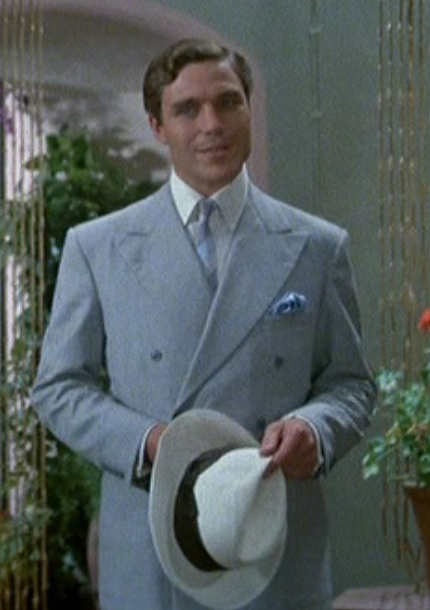 Nicholas Clay as Patrick Redfern in Evil Under the Sun (1982).